Patented paper process insulates better than costly double cupping. 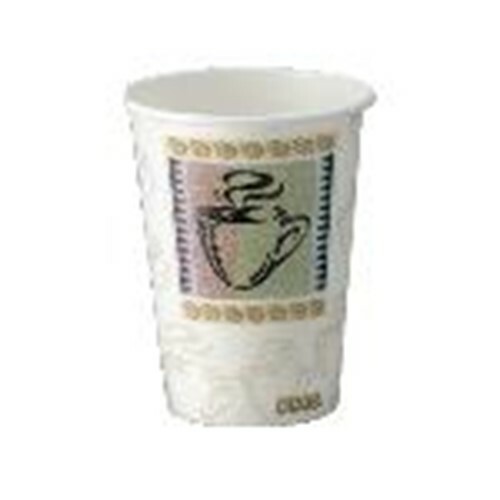 Comfortable grip and 30 percent taller than other hot cups. Has Coffee Dreams Image.